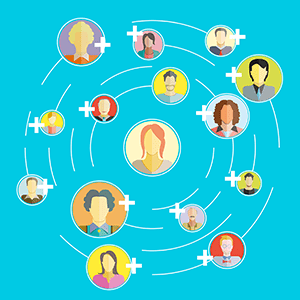 Thousands of contacts does not automatically equate to greater engagement. The best email marketers segment their email lists. Email marketing is a proven driver of relationships for real estate agents. However, many agents send the same message to their entire audience, not taking into account the different types of relationships they have with the inboxes they’re filling. When your list contains thousands of people, sending the same content to a long list of addresses can actually render email marketing ineffective. If you’re seeing slow open and click-through rates this may suggest that you’re not sending relevant messages, which to many people today meets the very definition of SPAM. This is why the best email marketers choose to segment their audiences. Dividing your database into related categories and sharing content catered to that audience can boost readership and eliminate subscriber churn. Agents can use an email campaign to push first-time buyers to video content about pre-approval letters. It can also be used to share an article you published on downsizing to soon-to-be-retired homeowners. True content marketing only works when your database can relate to what you’re sending. By not segmenting your email list, you’re making the dangerous assumption that everyone in your database relates to the same content. The same house isn’t right for every buyer on your list, right? 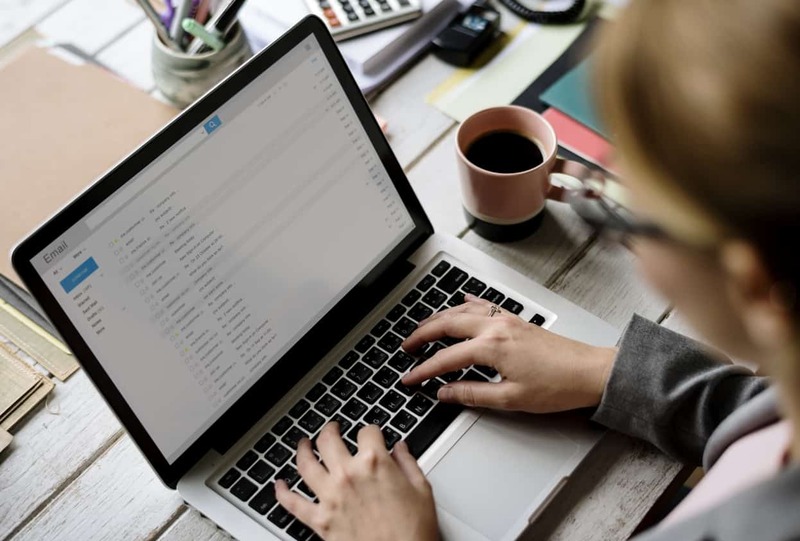 Remember, at its heart, email marketing is used to strengthen connections between sender and recipient. If the message being received is too generic or devoid of relevancy, the sender is missing an opportunity to deepen the relationship. As in everyday life, the better the personal relationship, the greater the level of trust. And every real estate agent knows that buying and selling a home requires a great deal of that emotion. Trust between professional relationships erodes quickly when communication frequency dwindles, and this can happen instantly when a person decides to mark your message as SPAM. Stay in touch, and don’t assume everyone wants to read the same thing. A segmented email list offers marketers more insight into the type of content and design that gets traction with their audience. Everything from subject line to message background color impacts email engagement, and the ability to measure how an audience responds to each is much easier when the audience is small. Segmented email audiences enable real estate agents to better understand where money should be spent. A six-month campaign promoting the merits of a neighborhood popular with families could result in a better understanding of what amenities and locations are leading to sales. But only if you send it to a list of families. With that knowledge, an agent could spend money confidently on a direct mail campaign to get similar listings, and know what listings would be best for an open house. In the end, segmenting your email list isn’t only about improving your email. When parsed by disparate social demographics, location preferences, or lead status, email does more than better your open rate—it becomes a powerful, competitive business advantage.